Professional consultation and preliminary talks on an application for new clients should take highest priority. Provision of a data sheet arises in this context. 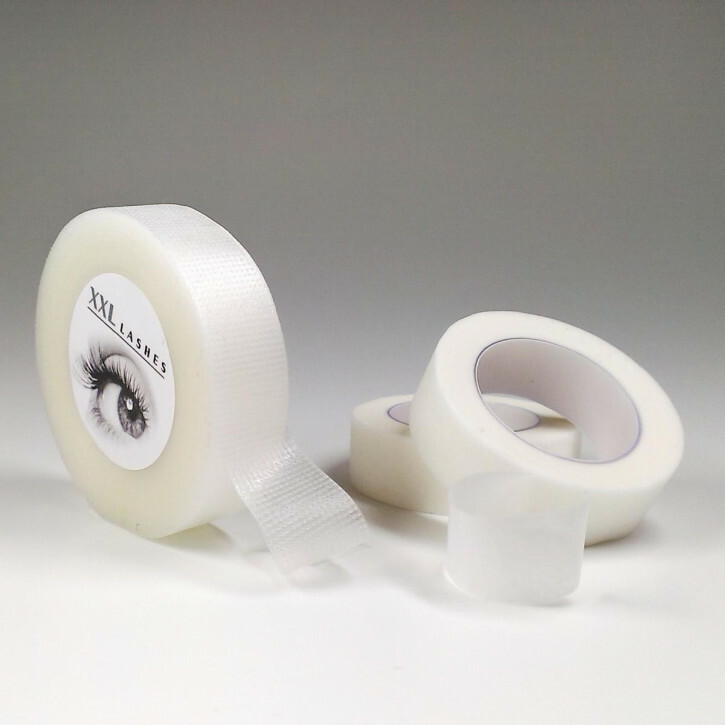 It carries contact information of your client and gives you a good overview of potential diseases or intolerances to help you decide whether an eyelash application is at all possible. An important part of the data sheet is the application log. 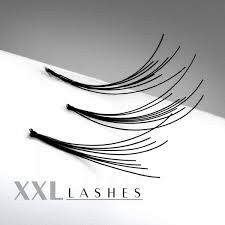 Make a note here of the eyelashes and materials you have used, the time taken for the application, how much you have charged for it and whether there were any noticeable anomalies. This information saves you time and is helpful for the next application session. It thus serves as a ready reference of the personal and medical aspects of your clients for you to cater to individual client requirements. 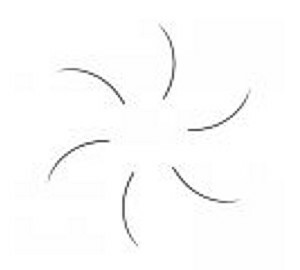 Only when the details of the last application history are known can specific changes be made. The client data sheet with application log should always be signed by the client. It serves as a proof of materials used in case of any complaints arising subsequently. Remember to keep a BEFORE-AFTER photograph of each application. 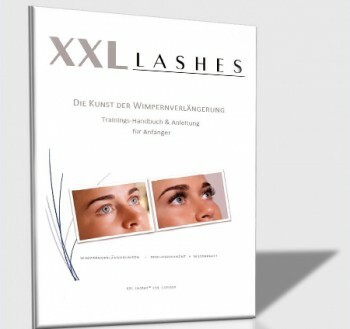 XXL Lashes offers you an absolutely free client data sheet download here.